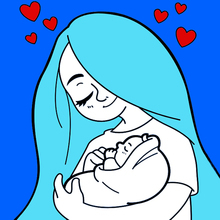 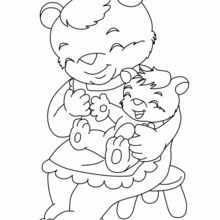 Do you like MOTHER'S DAY coloring pages? 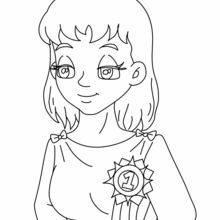 You can print out this Best MOM Award coloring pagev or color it online with our coloring machine. 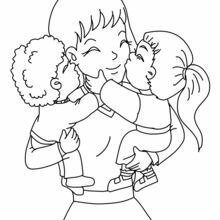 If you like this Best MOM Award coloring page, share it with your friends. 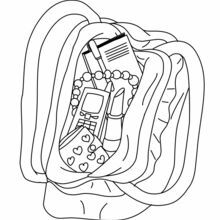 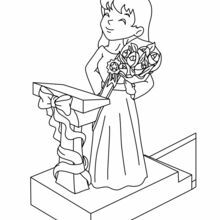 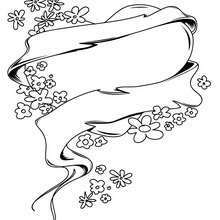 They will love these coloring sheets from MOTHER'S DAY coloring pages.